A simple yet stylish design, our WAU Business Card Case is a classic pick for any professional. Whether you are actively networking, or are a recent grad, this case will help you make a solid first impression. This card case features genuine leather , very elegant contrast stitching with magnetic closure. ► Compact design fits easily in brief bag or purse. 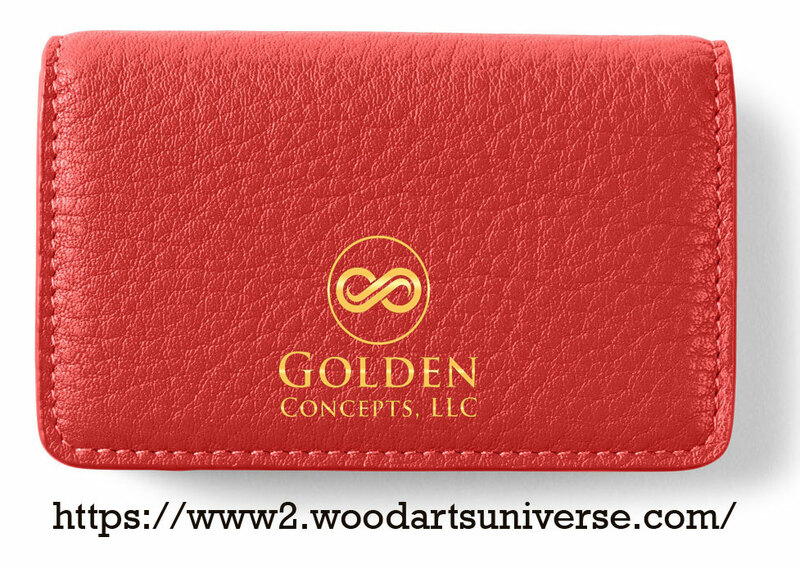 We can imprint your name, initials or a company logo on this card case for that extra special touch of distinction! why not take pride in your business cards? 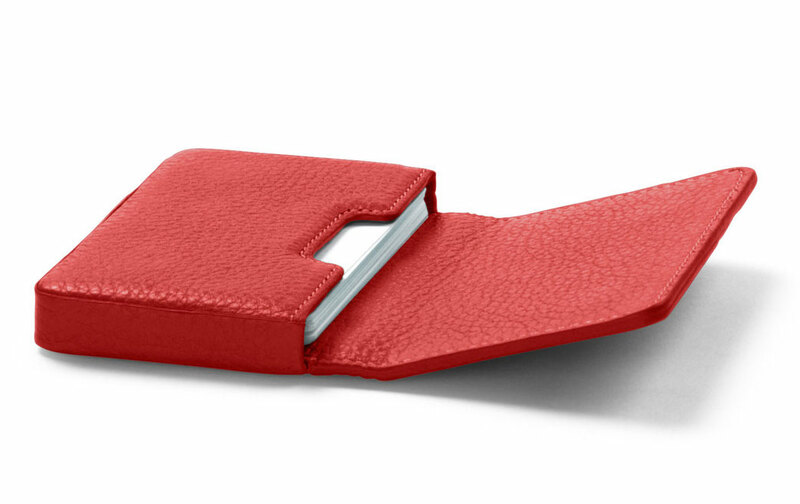 You'll love this executive style business card case. Email us your details. Available in black, chocolate brown, and Rustic, Tan, Blue color options.